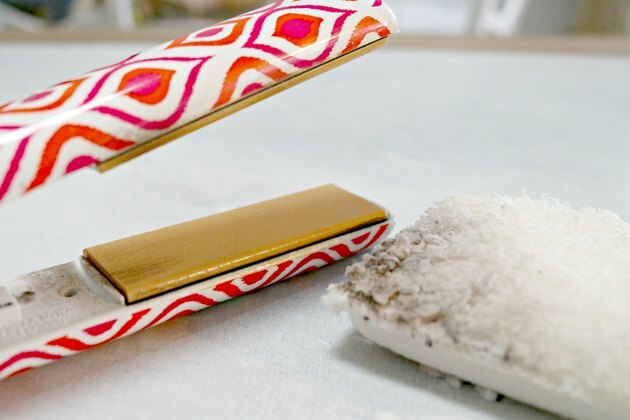 Curling irons and flat irons can get really dirty and coated with hair product. Once they get dirty, they don't work on your hair as well, and replacing them can get pretty pricey. No worries–with just a couple of pantry items, you can get your flat irons and curling irons clean in no time! It's a good idea to clean them any time you notice that they are taking longer to curl or flatten your hair. 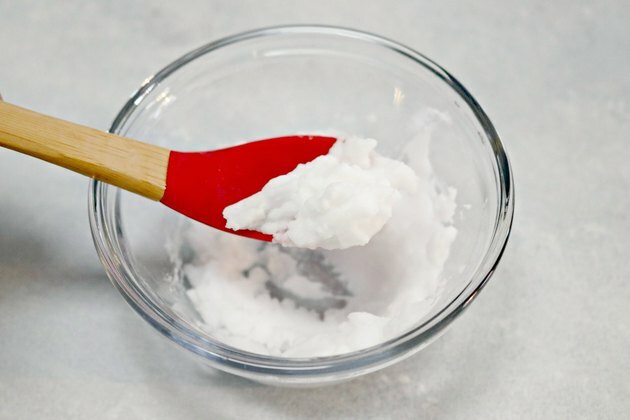 Mix 2 tablespoons of baking soda with one teaspoon of hydrogen peroxide to make a thick paste. If your paste is too thick, add a little more hydrogen peroxide. 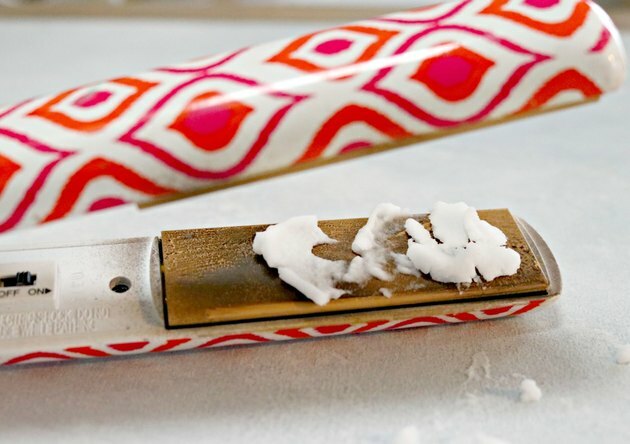 If your paste is too runny, just add a little more baking soda. 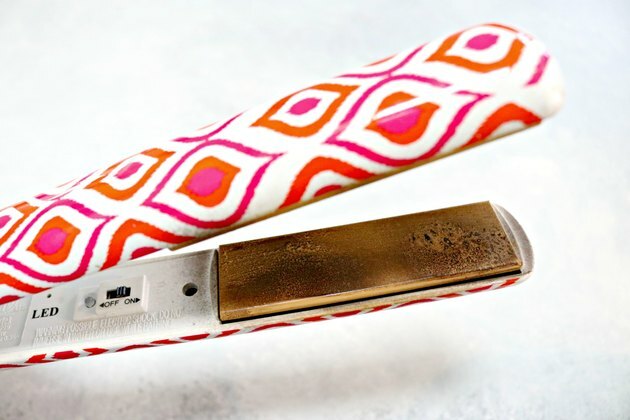 For flat irons, it's the flat part, and for curling irons, the entire curling rod. Let sit for 5 - 10 minutes. 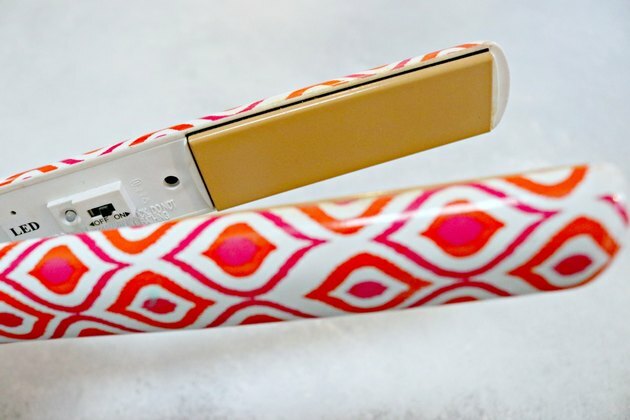 You should only clean your flat irons and curling irons when they are completely cool. 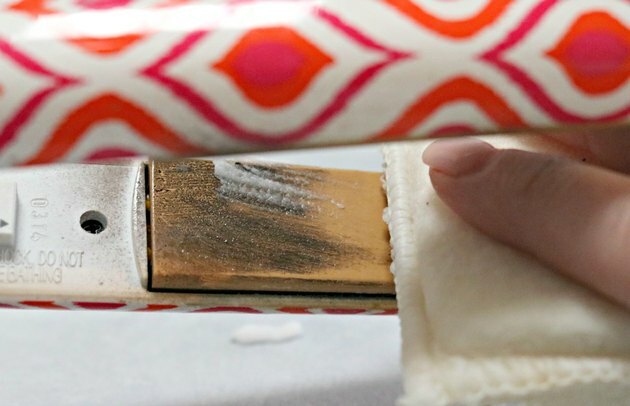 Using a sponge, gently work the paste into the area. 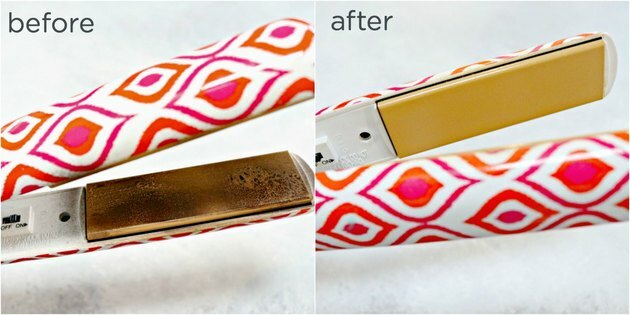 Your flat irons and curling irons will work so much better when they are clean!